All, except for Emu Soap, effectively removes excess MMU foundation that typical make-up remover don't. 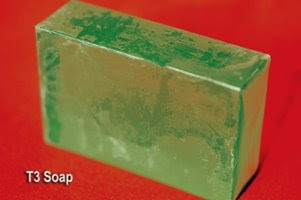 The Tea Tree Soap is for treatment when i get pimples (like right now). The emu soap for prevention(i use this mainly in the morning). 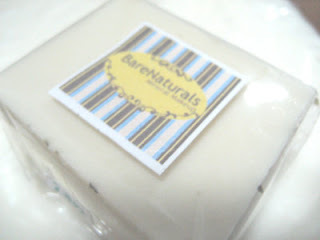 The Black Pearl Soap for repair since it has whitening effect on the skin. What about you? What Facial Cleanser do you use?